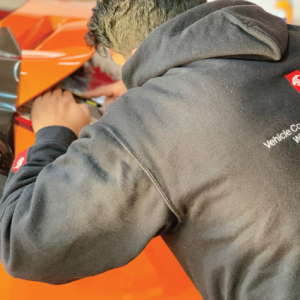 Whether you drive in Bradford, Leeds, Huddersfield or around the world, we can personalise your ride while protecting its original finish with a more than impressive car wrap. 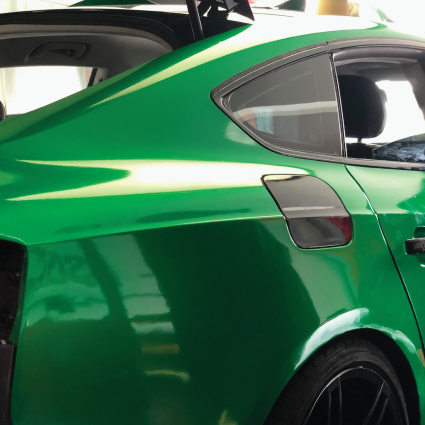 Using the most durable and longest lasting vinyl on the market, we will transform your car into a masterpiece while making it stand the test of time. 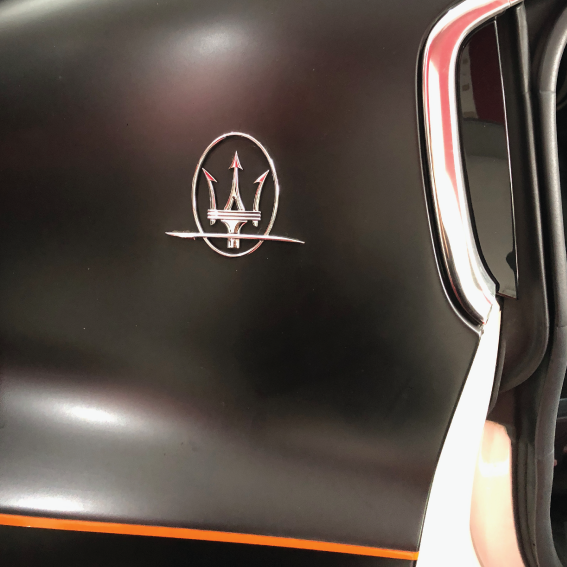 With the accelerated advancements in vinyl and adhesive materials, a vehicle wrap is the perfect way to protect the original paint while adding a touch of personality to your prized possession. Protect your original investment for years to come and improve the resell value of your car. Almost all modern-day auto manufacturers use robotic machinery to paint vehicles for perfect coverage and removing the possibility of human error. This original finish can never be replicated even through the highest equipped paint shops. 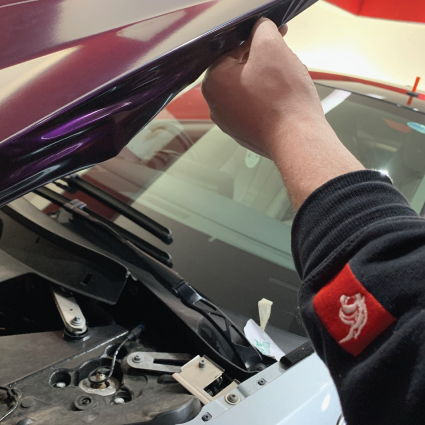 If you're deciding whether to wrap your vehicle or paint your vehicle, we always recommend a wrap as it'll protect your original paint, and it's completely reversible. You never have to worry about protecting your cars original paint, since we do have a wide range of paint protection films in stock. You'll have a wall of protection from the inevitable wear and tear of rock chips, ordinary road debris and UV fade. 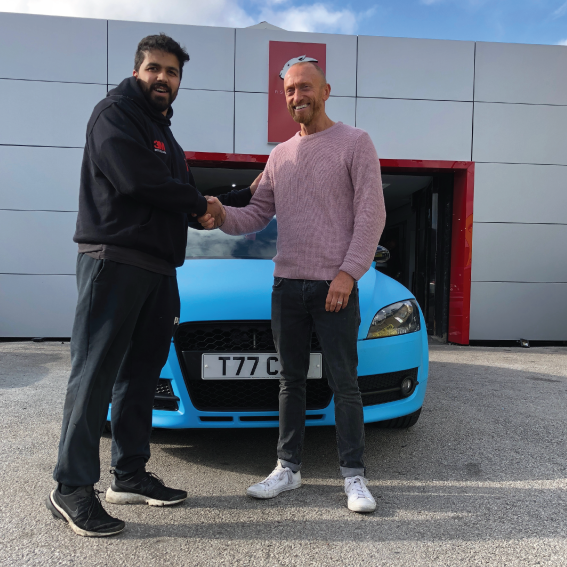 Ibby is an industry recognised expert in vehicle wrapping. 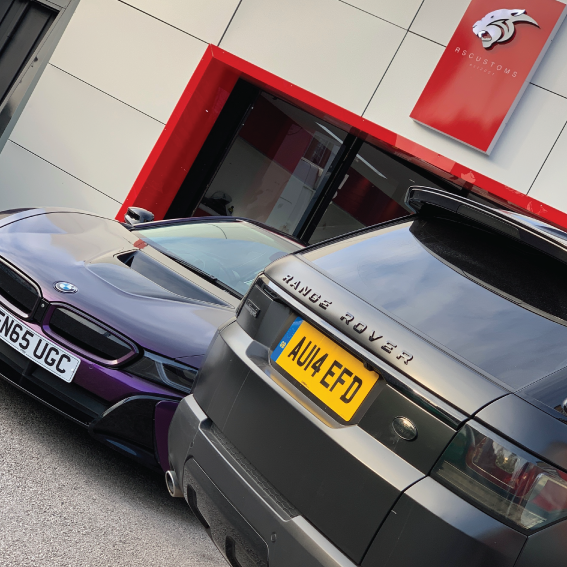 Operating from Bradford, Huddersfield & Leeds but travelling around West Yorkshire to wrap some of the planets most prestigious cars.